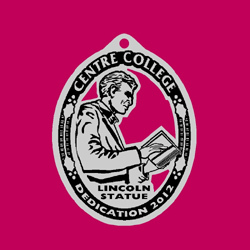 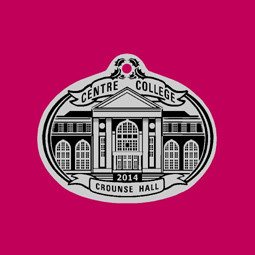 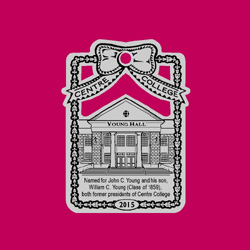 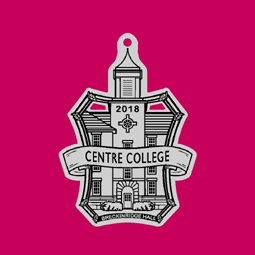 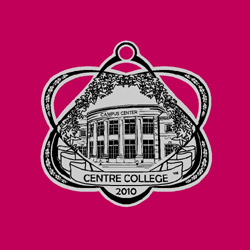 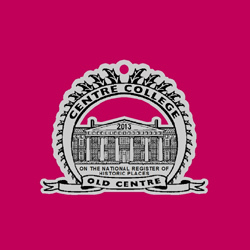 These are the ornaments currently available for Centre College. 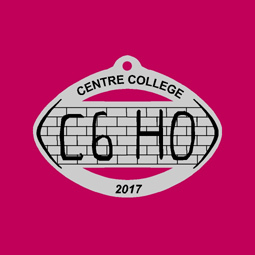 The series began in 1995, if you are interested in past ornament issues not show here, please call, fax, write or e-mail us. 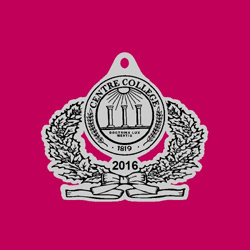 We will be extremely happy to provide you with the availability of that year's ornament. 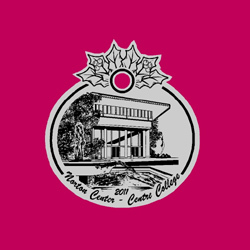 Click on any image to see the actual size.